This is dining with a view! 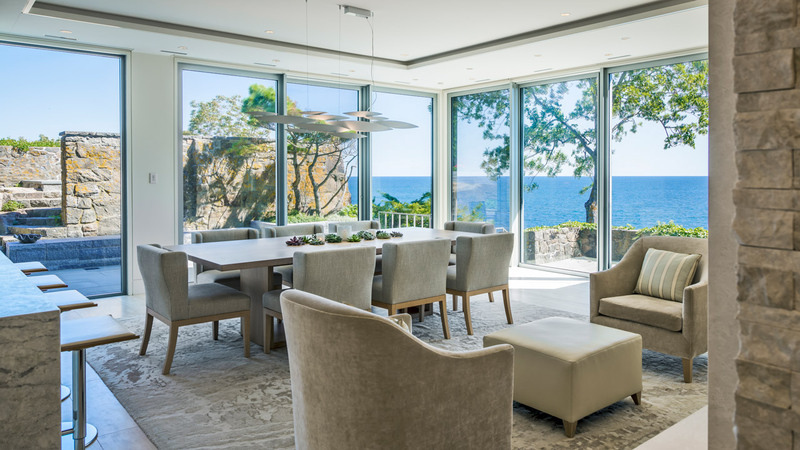 Floor-to-ceiling windows look out on secluded patio, terrace and ocean beyond. Phone 978.317.5490 or use this convenient form. Brokers welcome!